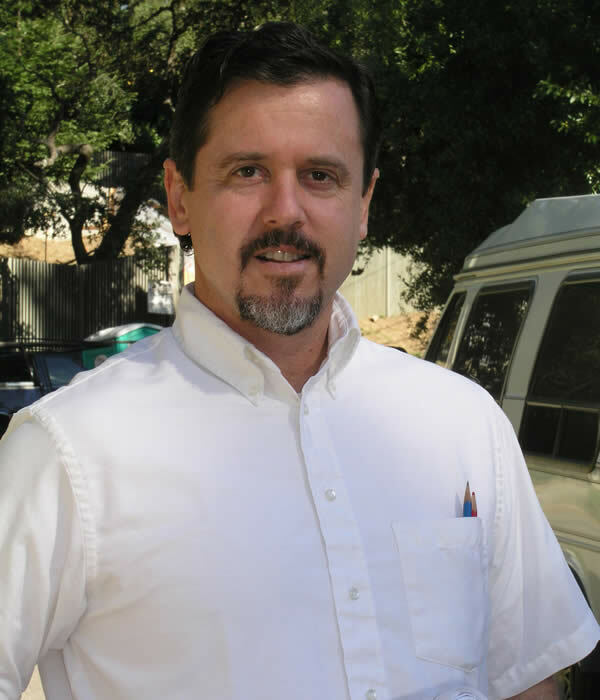 Experience of San Diego Architect Bob Belanger serving San Diego County. I do my own structural drafting, and have used the same structural engineer for 20 years. My engineer and myself work together to provide construction documents which focus on excellent design, in combination with construction efficiency (which can help save money!). I am very familiar with the Planning Department and Building Department requirements and process, and I know many of the planners and building officials personally. I use the best plan runners, and can provide you with quality architectural services from the first design ideas to completed construction.